Are you taking, or have you already taken, a vacation away from your business this year? If your answer is yes, good for you! If not, what’s stopping you? Think twice before you answer. As a business owner myself, I know how hard it can be to step away. And provided you enjoy what you’re doing, the workload seems much lighter than it actually is. I touch on this in tips for baby boom buyers. Sometimes you don’t even notice how much energy you’re expending. But that can be part of the problem. You may not be able to separate yourself from your business. It’s important for owners to make their business independent of them: they’ll have more flexibility in their life and their business will be worth more when it’s time to sell. We all need time to wind down and recharge, to clear our mind and get fresh perspective. And vacations are a way to do just that. They’re good for our health and our business. Vacationers reportedly experience an 82% increase in job performance post-trip says Intuit’s Guide to Taking a Vacation. You’ll find the “guide” an interesting and quick read--its information is presented in a visual format. They note that planning ahead and taking the right steps can ensure you get the most out of your time away, then go on to show you eight of those steps. Small business owners are becoming more comfortable taking time off, they say, noting that more of us are staying connected using technology. It works for me. I join my wife in Florida two or three times a year. Staying in touch with the office, even if I put in an hour a day, I’m comfortable being away two weeks. Over the internet, I can see as well as talk to customers and staff. I even delivered a training session the last time I was in Florida. Although I have to say, with that set-up, it was a bit funny talking to a wall. And when you tell a joke, nobody laughs! Well, OK, I still laugh. So business can go on while you’re out of town. 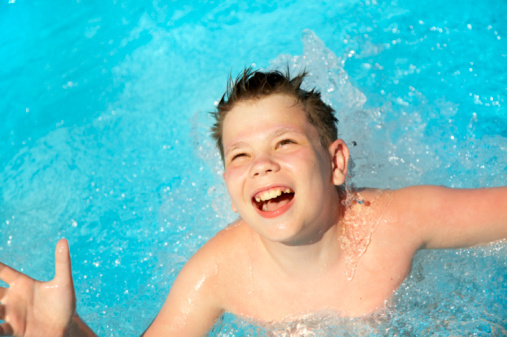 This time of year, you’ll find any number of articles with tips to help you take time off. Inc. offers five suggestions to help you take a break. While I agree with 1, 4 and 5, I disagree with suggestion #2 about using productive time to plan your vacation. Why not let your spouse plan your vacation. That’s how I do it. And I don’t like the idea of the little white lies proposed in #3. If you can’t get away for a block of time, you might want to consider the alternatives mentioned in this Globe and Mail article, such as closing on Fridays or shutting down at noon, or implementing summer hours, cutting two hours from the work day. I also like mini-vacations around four-day weekends. They’re often the easiest to fit in. Sounds like something I might want to try! So, what works best for you? Do you have any tips to pass along to other small business owners? 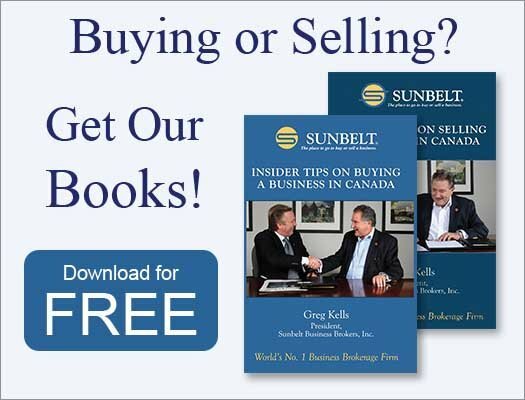 Oh, and for tips on buying or selling a business, sign up for Sunbelt Canada’s free monthly newsletter. All we need is your first and last name and email address.